Armed Forces Day is a day to pay tribute to the men and women who serve the United States Armed Forces. Armed Forces Day, which is celebrated on the third Saturday in May, is part of Armed Forces Week. It was with the idea for citizens to come together and thank our military members for their patriotic service in support of our country that President Harry S. Truman led the effort to establish this single holiday. The one-day celebration then stemmed from the unification of the Armed Forces under the Department of Defense. 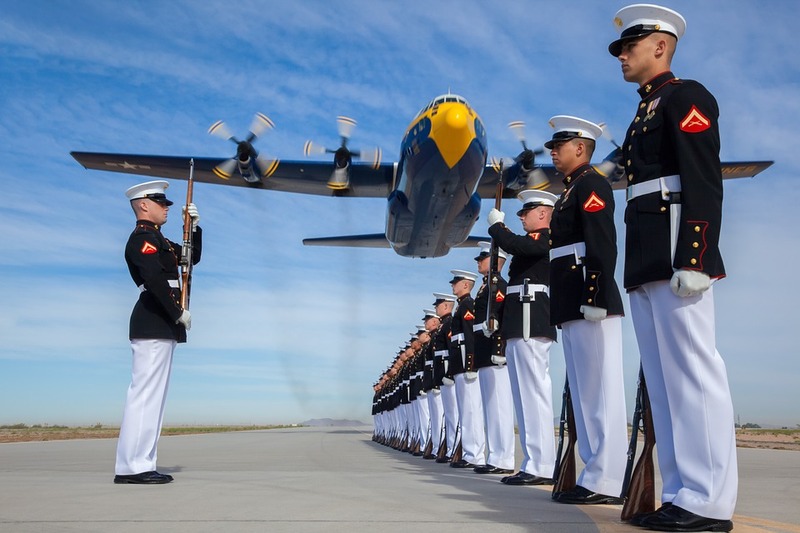 Many events across the United States take place on Armed Forces Day to honor Americans in uniform who served their country in times of war and peace. 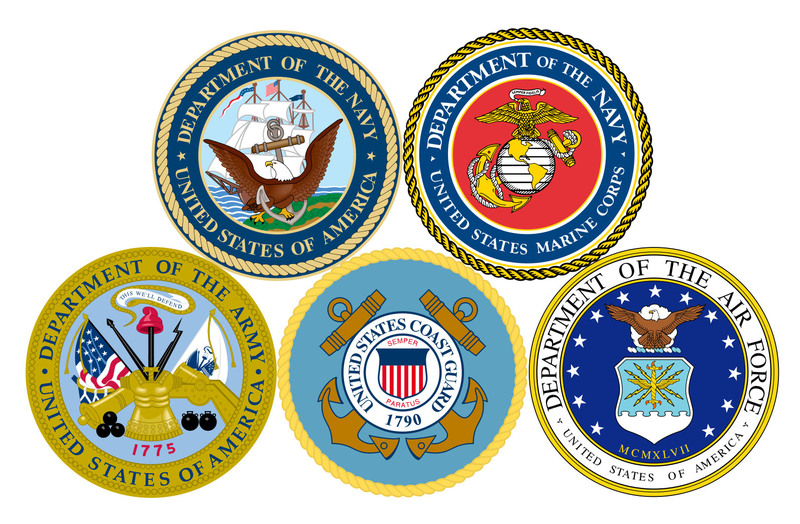 Those who are honored on this day include people who serve the Army, Navy, Marines, Air Force and Coast Guard. National Guard and Reserve units may celebrate Armed Forces Day/Week over any period in May because of their unique training schedules. The U.S. Government Bookstore offers hundreds of publications describing the honorable work of our nation’s military. To better understand the challenges facing our senior officers and civilians engaged in managing national security, here are a few examples to give everyday Americans a better appreciation. Managing Military Readiness. Understanding the limits of the Nation’s ability to generate and deploy ready military forces is a basic element of national security. It is also the element most likely to be taken for granted or assumed away, despite ample historical evidence of the human and operational costs imposed by such an error. As budgets shrink and threats grow more diverse, national security leaders need a specific accounting of the readiness limits of the force and the consequences of those limits, as well as the insight to make timely and effective mitigation decisions. The Armed Forces Officer. In the second decade of the 21st century, our nation is confronted with a volatile and complex security environment, and addressing the challenges of our time place new demands on military leaders at all levels. Those in the Profession of Arms will continue to adapt training and education programs to provide our officers with the intellectual and practical tools necessary to succeed in this unpredictable and unstable world. This new edition of The Armed Forces Officer articulates the ethical and moral underpinnings at the core of the military profession. The special trust and confidence America places on our warriors to protect is built upon this foundation. The U.S. Department of Defense (DoD) is the world’s largest organization. So, examining the defense budget has got to be pretty daunting. The enormity and complexity of the U.S. military makes it difficult to crunch the numbers needed to organize, train, and equip a ready military. Article I, Section 8 of the U.S. Constitution confers Congress with broad powers over the armed forces. As a part of that authority, the Congressional Budget Office (CBO) is mandated to provide objective, impartial analysis of government-wide spending, including that of the DoD. To that end, the CBO’s The U.S. Military’s Force Structure: A Primer is now available through GPO. This primer breaks down “the budgetary effects of altering the force structure.” Because of spending controls and budget cuts, policymakers tasked with trimming the force structure can get a better understanding the trade-offs associated with each choice. CBO factors in the costs and structure of Army brigade combat teams, Navy battle force ships, Marine air-ground task forces, Air Force fixed-wing aircraft squadrons, and defense-wide organizations that provide centralized assistance for each service. It even looks at how major combat units have been utilized in past conflicts. Every fiscal year, lawmakers decide the appropriate size of the military—for example, what major combat units or weapon systems to add or eliminate. A well-designed defense budget directly affects military readiness. CBO’s The U.S. Military’s Force Structure: A Primer is a timely reference for making those important decisions. HOW DO I OBTAIN THIS MILITARY RESOURCE?